« vEcotourism needs your help! 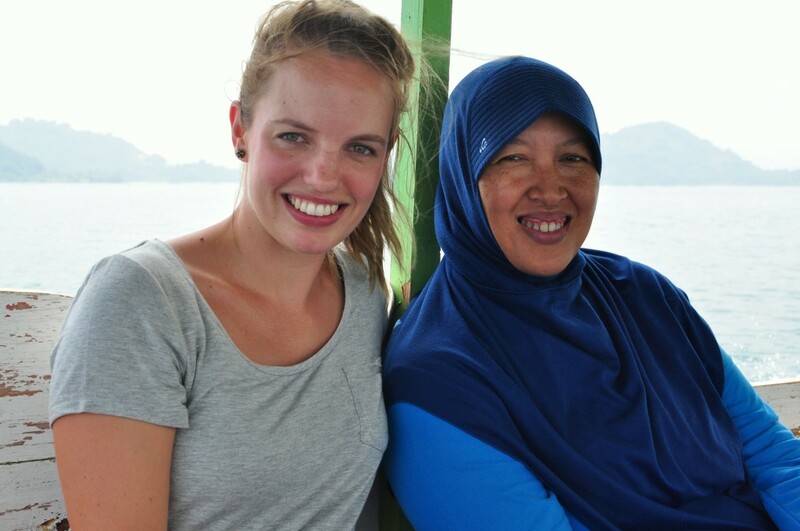 vEcotourism.org is very happy to welcome experienced marine ecologist and Australian Volunteer for International Development (AVID) volunteer Dr. Helena Baird to the team at JARI, vEco’s partner in Indonesia. With conservation project experience in places as diverse as the Bahamas, Zimbabwe and Antarctica, Helena will be working with JARI to implement marine education opportunities, working with local schools, teachers and communities on Lombok and Sumbawa, as a long-term conservation strategy. Additionally, Helena will help JARI develop a new ecotourism initiative onboard the ship ‘Yosina’, a floating marine conservation and education vessel developed in partnership with vEcotourism’s parent, Chimp-n-Sea. Yosina provides many opportunities for the creation of new vEcotours and Helena has already been practicing making panos with the GoPro camera! We look forward to seeing and hearing more about Helena’s adventures! Let it be noted that Helena may be the most naturally-talented panoramic photographer that we’ve yet encountered at vEco. Keep an eye out for her work!